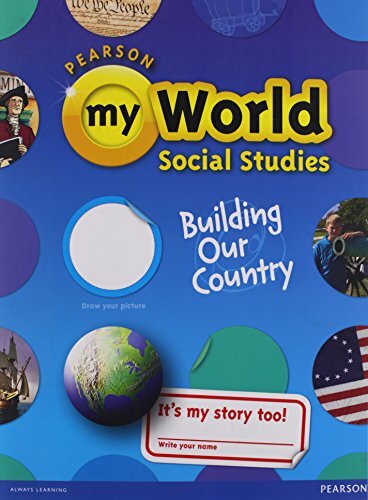 myWorld Social Studies utilizes storytelling to bring Social Studies content to life. Our exclusive interactive digital solution makes Social Studies personal for every student in a way that's easier for you. With myWorld Social Studies, you can get to the heart of Social Studies in the time you have. We connect to students' emotions through stories, preparing them to learn. Students demonstrate understanding by writing stories based on each chapter's content and current events.